22 x 30 cm, over 600 illustrations in colour and black and white. Cloth-bound with dust-jacket. Special edition at a special price! Louis Philippe furniture is elegant and courtly in appearance with fluid curvilinear forms. 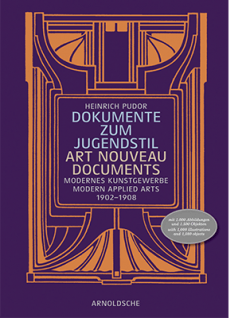 Its playful and lively contours may also be viewed as a reaction to its predecessor, Biedermeier, which was linear and austerely simple. Changes in the courtly style after which Louis Philippe furniture is modelled were based on economic considerations that made it affordable for the middle classes. The Louis Philippe style  named after the French Citizen King  reigned supreme in middle-class interiors between 1850 and 1870. For some years now, Louis Philippe furniture has recorded steady growth on the antiques market. 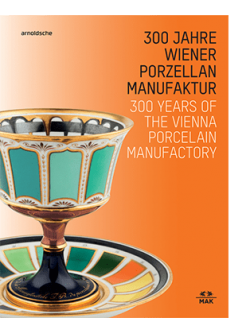 Much in demand at auctions, it is popular with collectors and dealers alike. 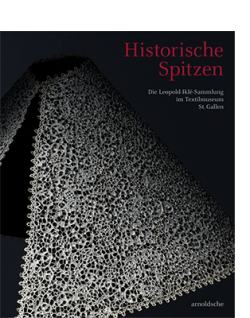 The present publication provides a comprehensive introduction to Louis Philippe and the style is clearly defined for the first time. Unambiguous distinctions are drawn between the diagnostic characteristics of Louis Philippe and Rococo Revival. A comprehensive catalogue section documents more than 40 different furniture types in over 600 illustrations showing Louis Philippe furniture and clocks ranging from what is frequently encountered on the antiques market through rare, fine and museum-quality pieces. 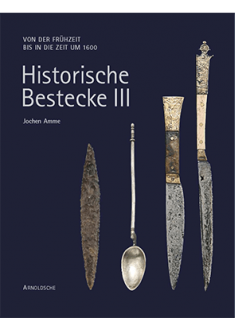 All objects are precisely annotated in the catalogue section respecting type, date, wood and finish. 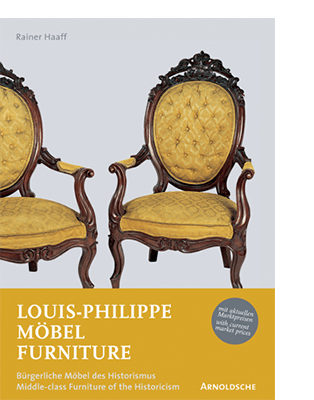 Moreover, the publication provides the first price table for Louis Philippe furniture, compiled by leading experts for the European (in euros) and the North American (in US dollars) markets. A comprehensive introduction to Louis Philippe furniture with unequivocal criteria for identification. 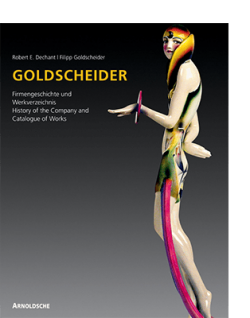 An indispensable handbook for antiques dealers, auctioneers and collectors. Over 600 pieces with descriptions and current market prices.